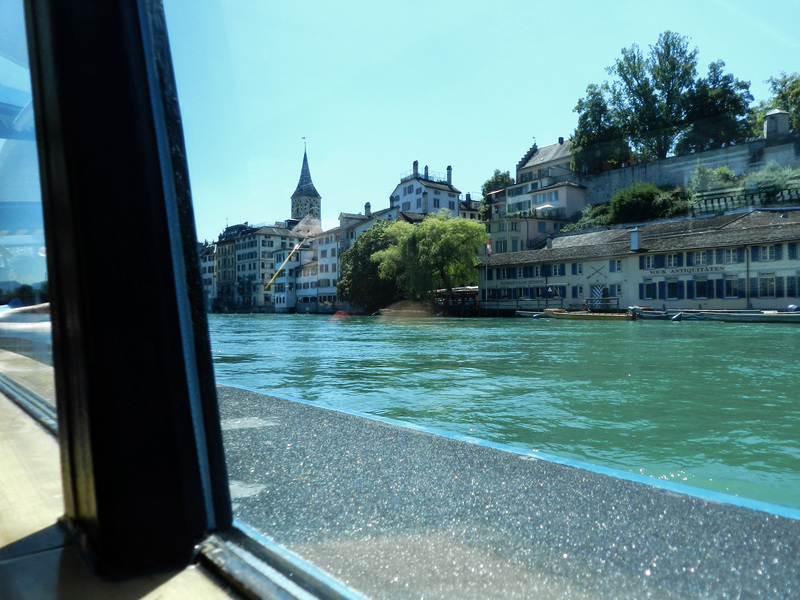 We did so many things in Zürich that I had to split the journey in different posts. I hope you are all liking them as much as I am loving to have a look at the photos and remembering everything we did and experienced there. If you haven’t read the first post, you have it here. 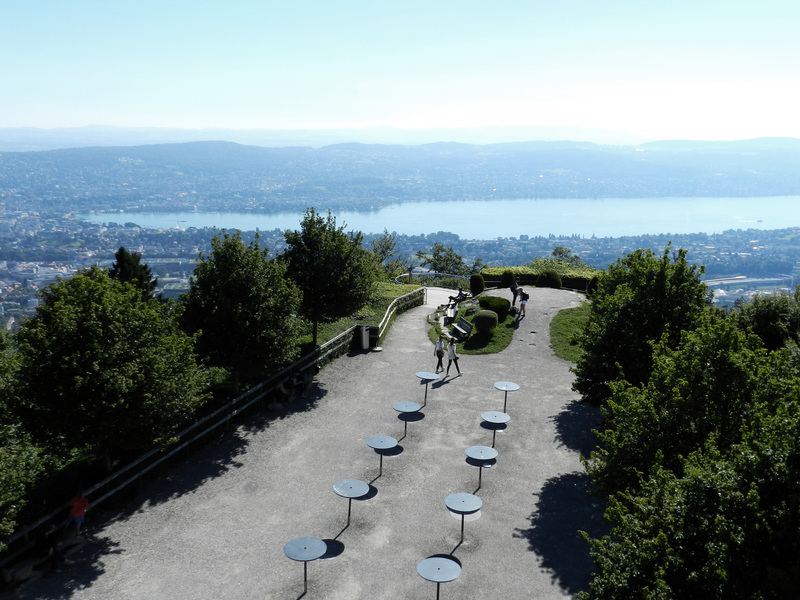 Our third day in Zürich we decided to go to Uetliberg. This is a mountain very closet o the city. 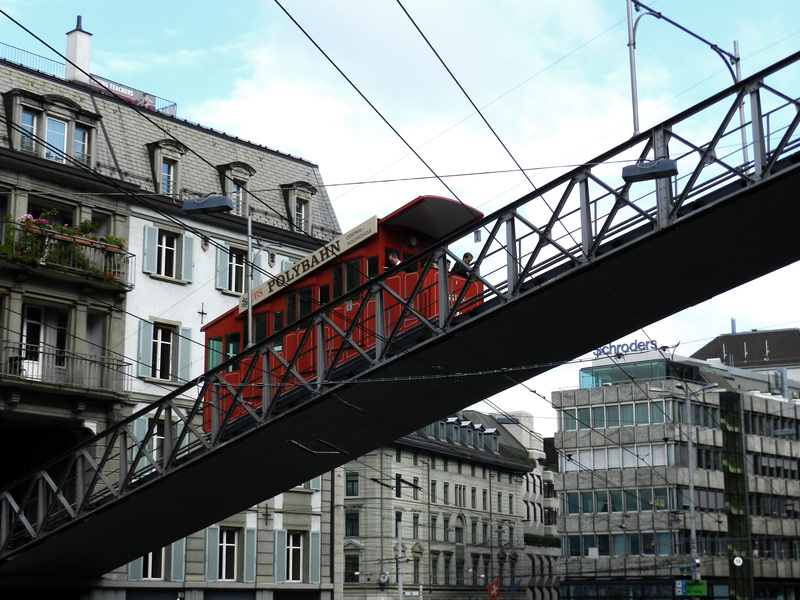 To go there you only need to get a direct train from Zürich HB. 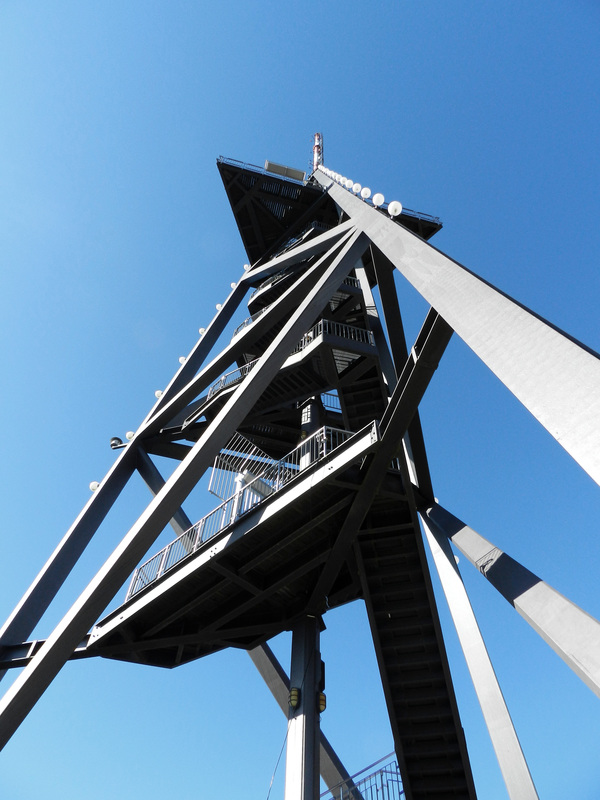 Once you arrived at the station you only need to walk a little bit to get to the top. There you can find a restaurant, and there is also a kind of tower, which has the most amazing views. The views are awesome even if you don’t go up the tower, but I would totally recommend you going up. We had some snacks up there and walked a little bit around, but we went back to the city soon, as there was not much else to do there. 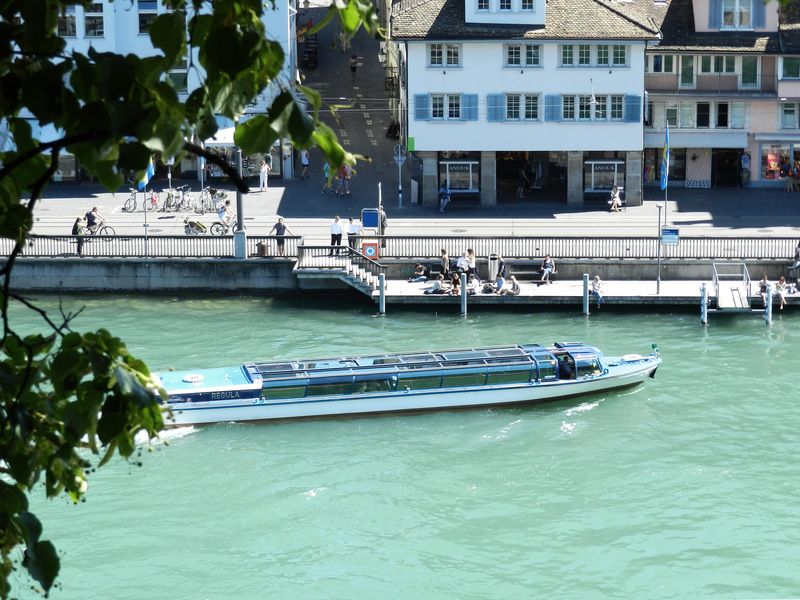 When we arrived at the centre of Zürich, we went to Lindenhof park, which has some amazing views of the river. It was a bit crowded, but it was quite nice to just sit down on a bench and enjoy what we had in front of us. Then we walked for a while. 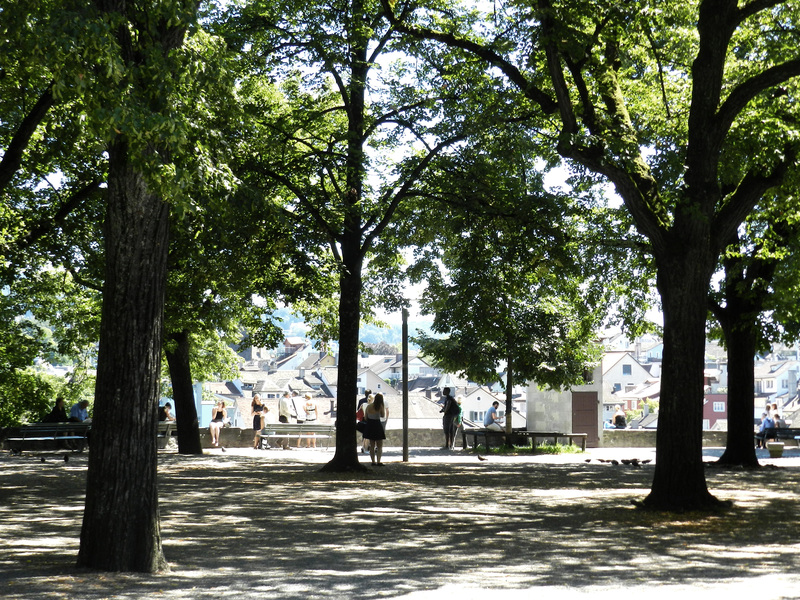 We were hungry, so we decided to buy some food in Coop, a supermarket, and had lunch in the park behind the Swiss National Museum. The food wasn’t as good as it is in a restaurant, but I personally love having a little picnic in a park every time I visit a new city. 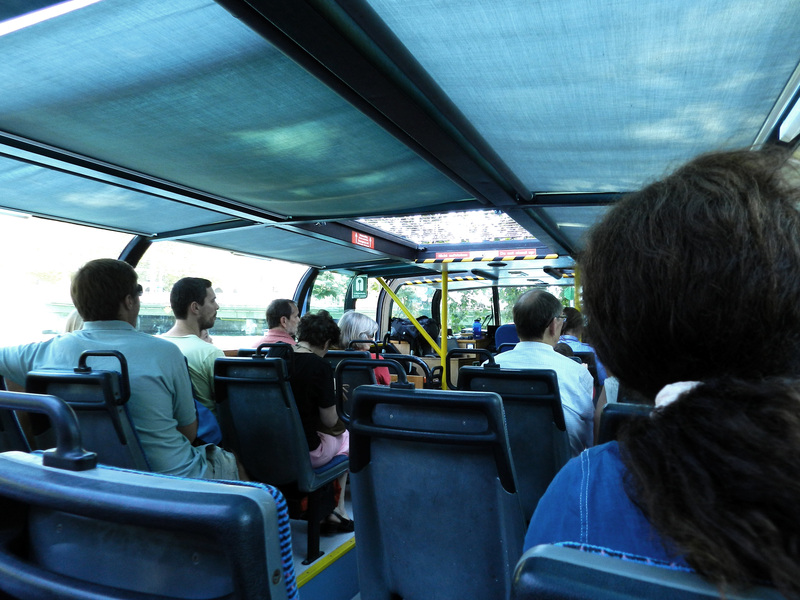 I don’t know why, I just enjoy it a lot, and it is a cheap option if you are travelling on a budget. 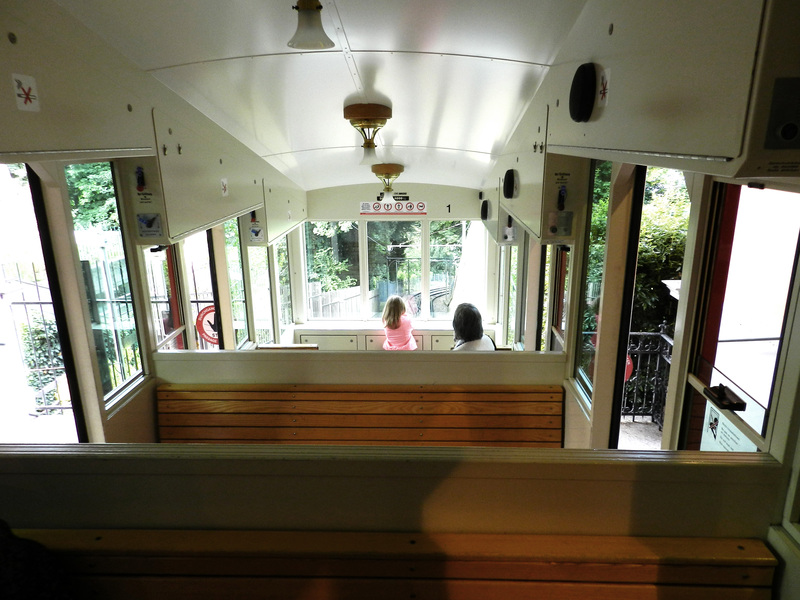 With your train/tram ticket you can also use the boats on the river. As we wanted to try them, we got one to get to the lake. I must say that it was nice, but it was too hot in there. 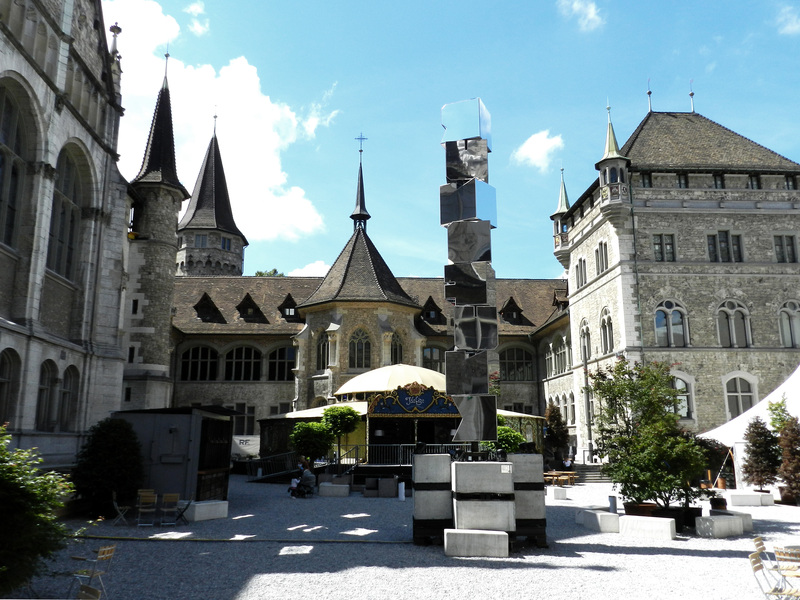 We went to Zürichhorn, which is the park next to China Garten. We enjoyed our afternoon there, it was so relaxing. Then we went back to the hotel and we had another little walk around after dinner. On our forth day, we went to Schaffhausen and visited Rheinfall. I explain what I did that day in another post (here). Because we were tired from the day before, we wanted our fifth day to be relaxing. 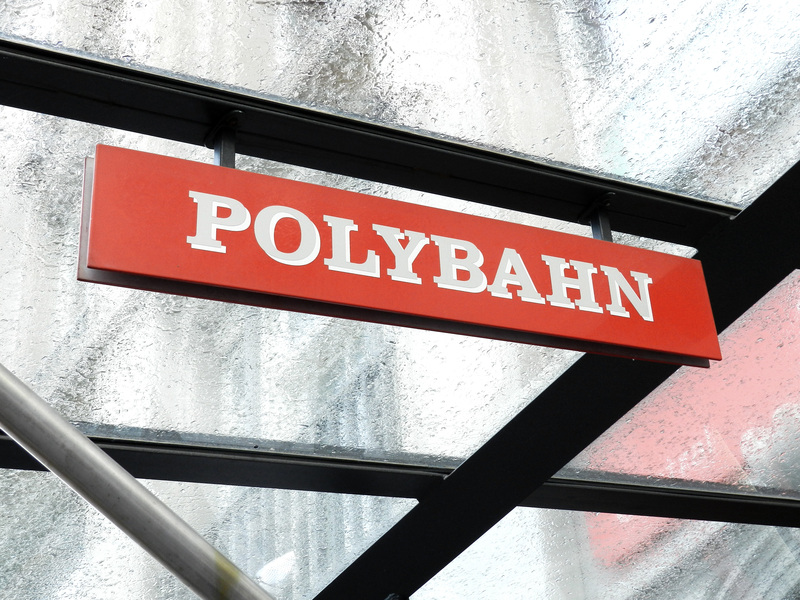 First of all we went to the Polybahn, which is an old-style funicular. It was a cool experience, but it was also quite short to be honest. 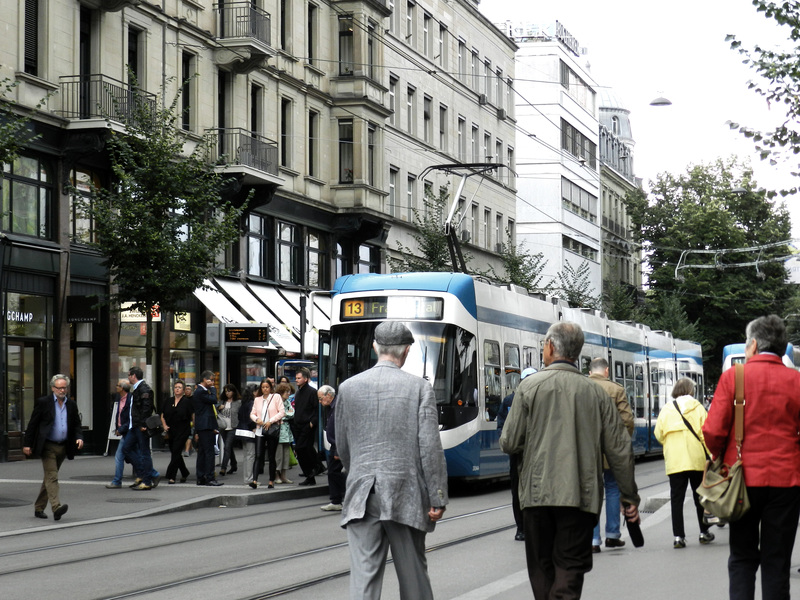 Then we wanted to do a bit of shopping so we went to Bahnhofstrasse. I didn’t buy anything basically because what I liked was more expensive than in Barcelona, so there was no point in buying anything. Well, we bought two little cakes from Sprüngli that we ate later on in the hotel. They were delicious. This shop is a bit expensive, but their products are totally worth the money. It was time to have lunch, and I knew where I wanted to eat. Gallucks told me about this vegetarian restaurant and I really wanted to try it. 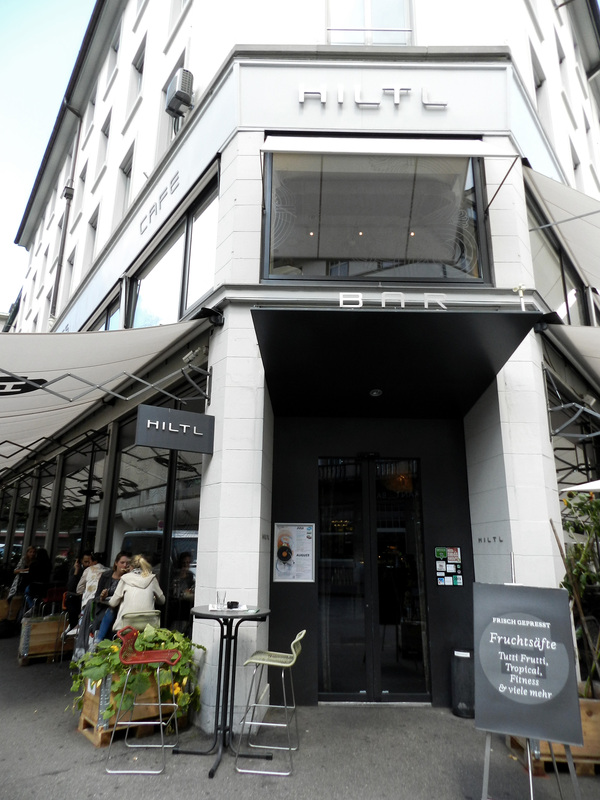 Its name is Hiltl and they have a quite different way to charge you for your food. It is a kind of buffet and you can pick anything you want. Then you will pay according to the weight of your plate, and I must say it was quite cheap. The food was delicious and so were the drinks. Moreover, it had some of the nicest people working there, as they were all very kind. After lunch, we spent our afternoon by the lake until we were so tired that we decided to go back to the hotel so that we could have some rest. It was definitely a relaxing day that I enjoyed a lot. 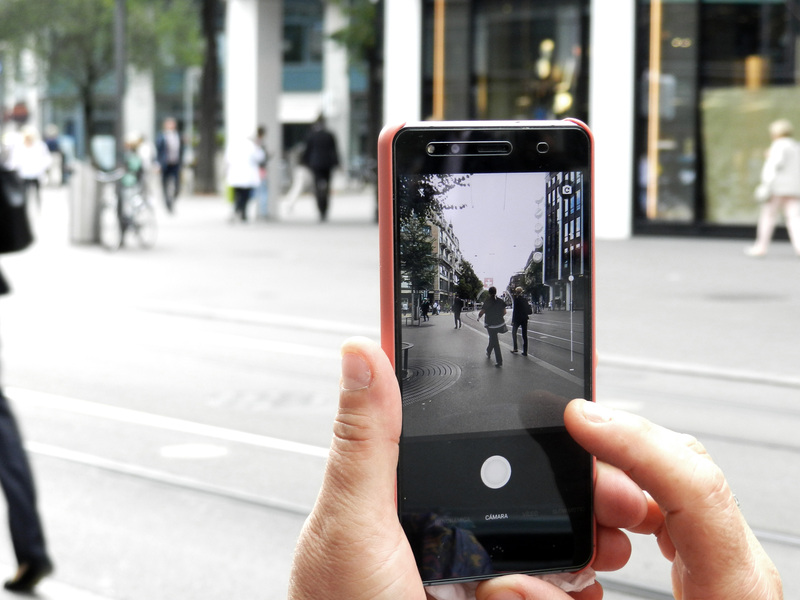 Our last day in Zürich was really chilled too. 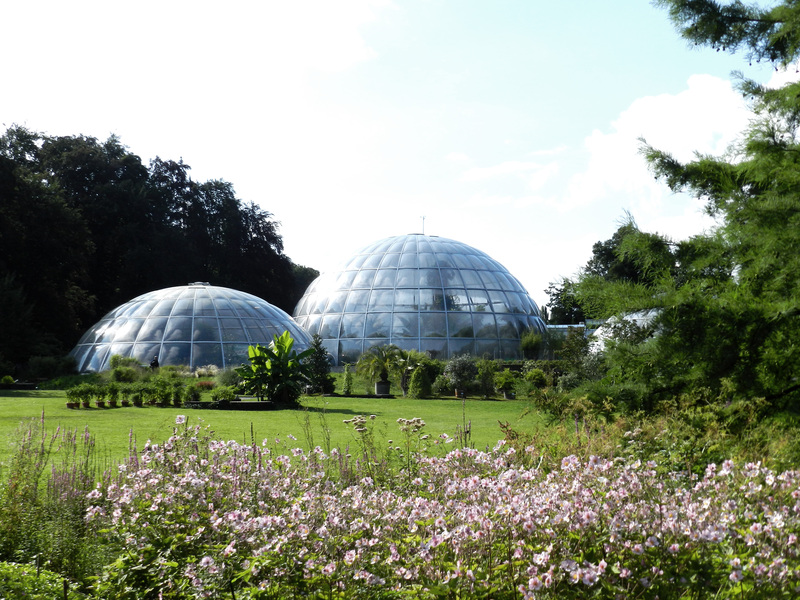 We went to the botanic garden in the morning and it was beautiful. 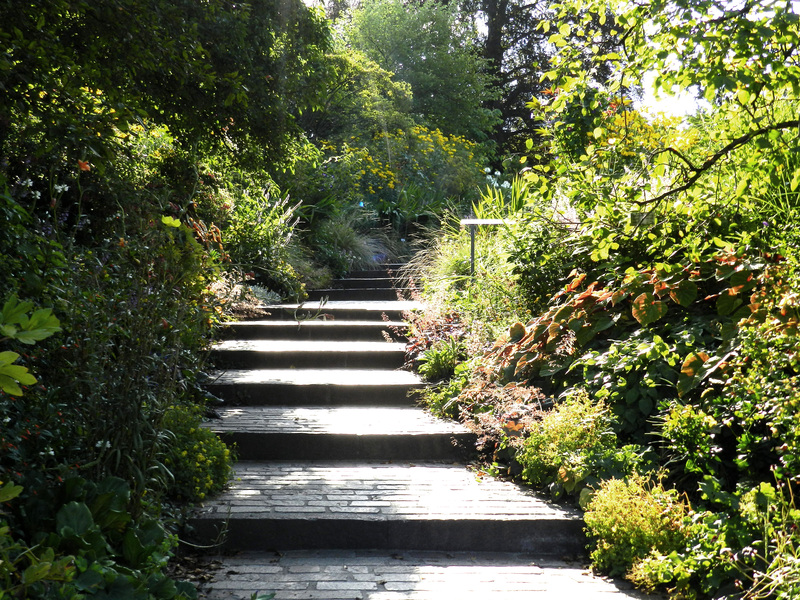 I personally enjoy botanic gardens so much, it is something I have always liked. 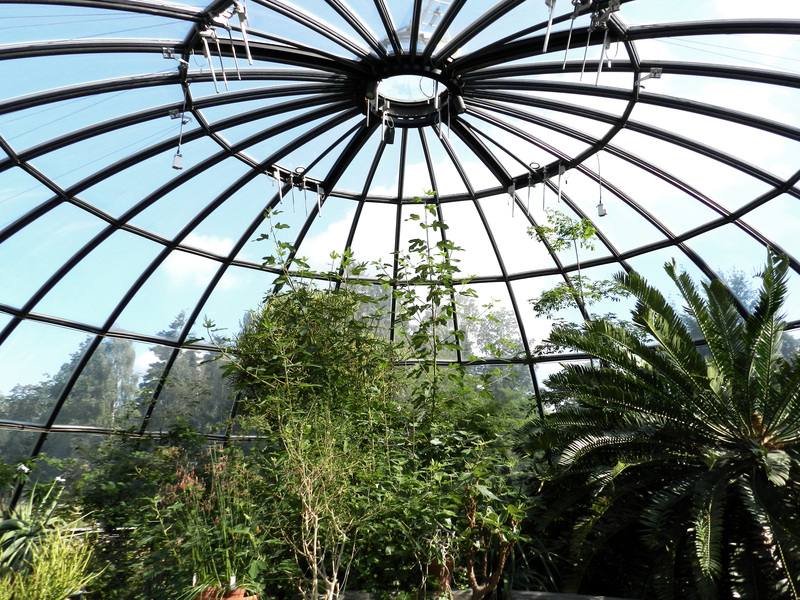 The only thing I didn’t like was a little dome in which they had plants from the jungle because it was so hot and humid in there that I could not even breathe. 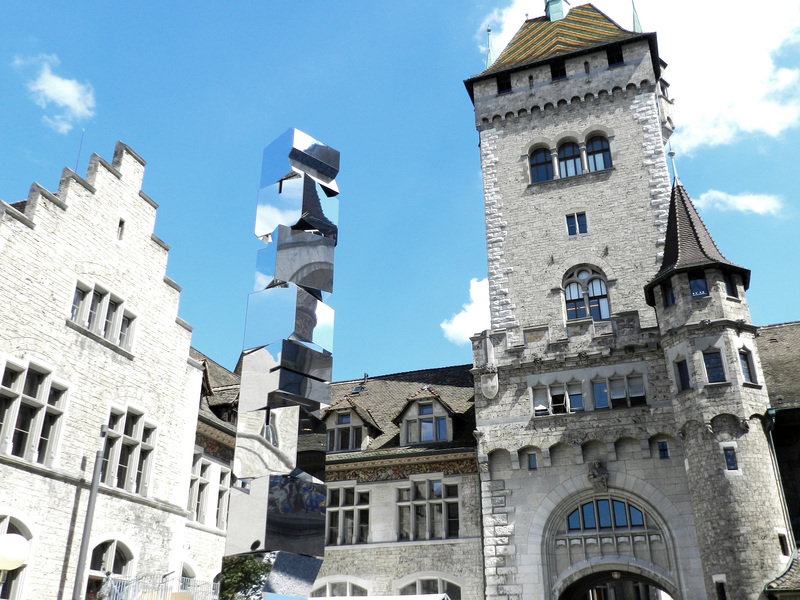 Then we went to the Swiss National Museum. We didn’t enter because we didn’t feel like it, but we wandered around. After that, we had lunch again in the park until it was time to go back to the hotel to pick our suitcases. Next, we went to the airport and came back home. However, it wasn’t a nice flight, as it was delayed AGAIN. It was also Vueling’s fault. 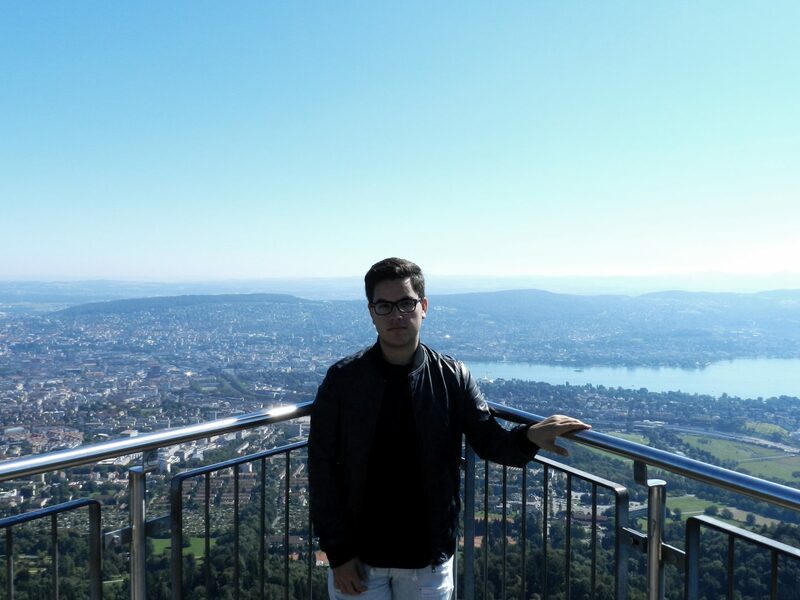 I had an amazing time in Zürich and I would recommend this city to anyone. I must say that it is not a city with a lot of monuments to visit, it is a city to enjoy. 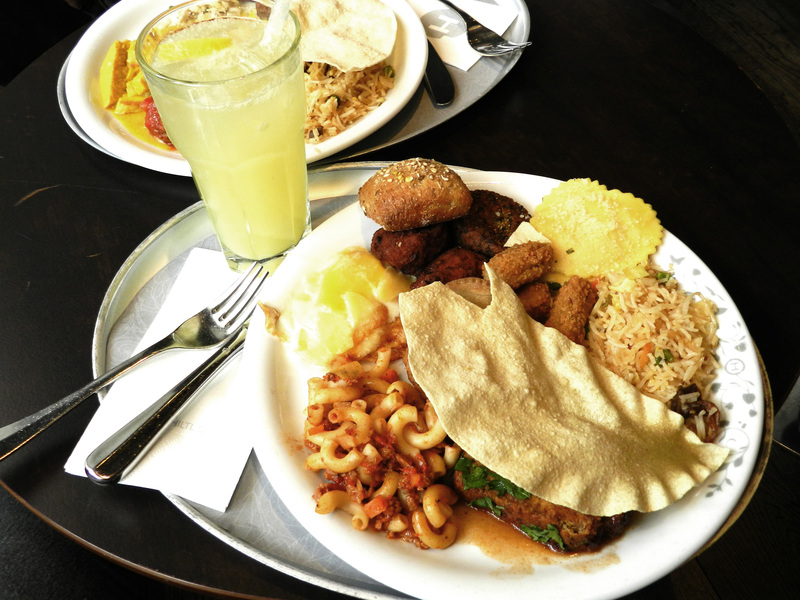 You need to try some restaurants, go shopping, talk to people and get used to their culture. 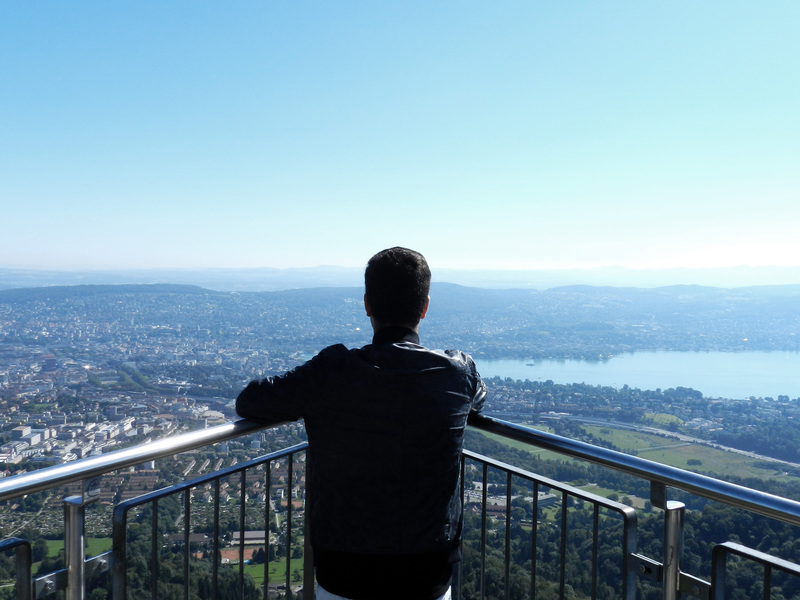 I really want to visit some other places in Switzerland in the future.